Antimicrobial resistance (AMR) is never far from the headlines in both animal and human health. It is a huge issue globally, nationally and for all livestock farmers. In the coming weeks, Farmers Guardian will be looking at antibiotic usage in the livestock industry, how resistance develops, along with strategies which can be implemented on-farm to protect the efficacy of veterinary medicines without compromising animal health. Antimicrobial resistance (AMR) and, more specifically, antibiotic resistance, is one of the greatest threats to global human health. It is predicted that antibiotic resistance could be responsible for 10 million deaths a year by 2050. So with no new antibiotics in the pipeline, it is vital the efficacy of those we do have is preserved for as long as possible. This means reducing use, as every time an antibiotic is used there is the opportunity for resistance to occur. The agricultural industry has recognised that it has a role to play in the battle against resistance as part of a ‘one health’ approach and, within livestock production, there are areas of use which are not good practice, are unnecessary or can be looked at with a view to being reduced or eliminated. Following the Government-commissioned O’Neill report in 2016, the livestock industry was set the challenge of reducing antibiotic use from 62mg/kg of livestock weight to 50kg/kg by 2018. This target was met two years early, with a Defra report released in October 2017 showing sales of antibiotics for use in food-producing animals fell by 27 per cent from 62mg/kg in 2014 to 45mg/kg in 2016. This is the lowest level since records began in 1993. Antibiotics: What does it mean for each farming sector? The report also showed reductions across sales of all highest priority critically important antibiotics. This includes colistin, which has seen use fall by 83 per cent in a year (2016). Following this Responsible Use of Medicines in Animals Alliance (RUMA) announced further sector specific targets to be reached by 2020. Its Targets Task Force, which comprises of a veterinary surgeon and farmer from each of the beef, dairy, eggs, fish, gamebird, pig, poultry and sheep sectors, as well as representatives from the Food Standards Agency and Veterinary Medicines Directorate (VMD) will work towards this by promoting responsible antibiotic use. Although still very much ‘work in progress’, great strides have already been made with the poultry and pig industries, which historically have always been the biggest users of antibiotics. The poultry industry has achieved a 71 per cent reduction in antibiotic usage between 2012 and 2016. 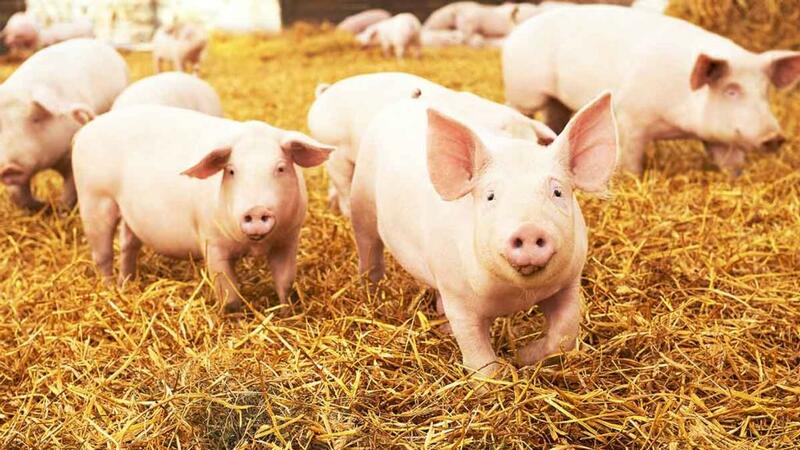 The pig sector has recorded a 34 per cent drop between 2015 and 2016, with the introduction of its electronic medicine book playing a major role. 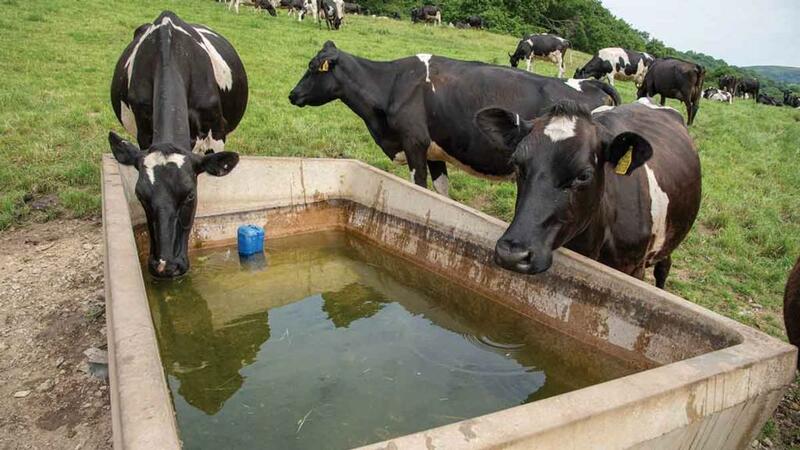 As well as the ethical reasons for reducing antibiotic use, farmers are also under pressure from retailers and milk buyers, as well as consumers, to do so. 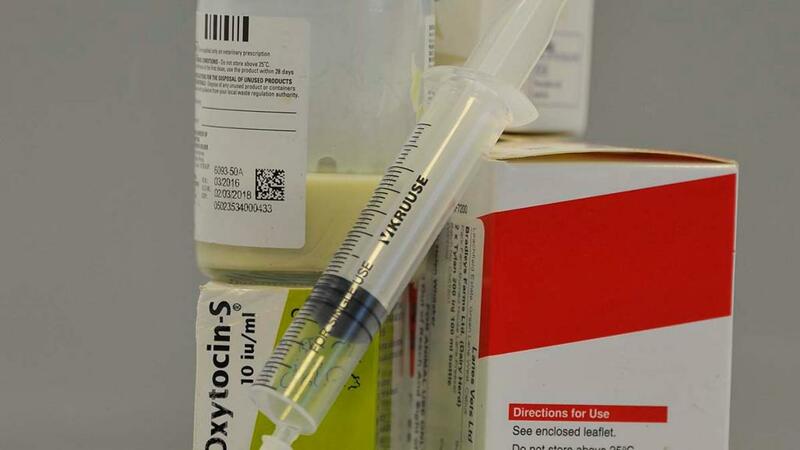 Most major retailers have protocols in place for their farmer suppliers supporting RUMA recommendations, with some choosing to make publicly available the amount of antibiotics used by their farmer suppliers. Likewise, milk buyers also have policies in place, some voluntary, some regulatory, aimed at reducing usage with some introducing strategies such as compulsory selective dry cow therapy. Much on this is in line with the latest Red Tractor standards, which have been tightened for dairy, beef, sheep and pigs between October 2017 and June 2018. Changes include restrictions for highest priority antibiotics, mandatory reviews of medicine use and, for some sectors, submission of antibiotic data online. While targets for the industry as a whole are a useful guide to progress being made, every farm is different and will have its own challenges and weak spots where improvements can be made. This will involve working more closely and possibly in a different way with vets, focusing more on health planning and prevention rather than purely on treating sick animals as the need arises. Reducing antibiotic usage in farm animals should not result in compromised animal health and, by improving management, biosecurity and introducing strategies such as vaccination programmes, not only should antibiotic usage reduce, but animal health and productivity and, ultimately profitability, should improve. A European report issued in July 2017, analysing use of antibiotics and occurrence of resistance in bacteria from humans and food-producing animals, confirmed UK farm animal use was comparatively low against many other European countries. In 2014, UK antibiotic use for humans was about average within Europe (Europe: 124mg/kg; UK: 129mg/kg), but 60 per cent below average in animals (Europe: 152mg/kg; UK: 62mg/kg). A 2013 UK Government ‘One Health’ report on antibiotic use in humans and animals calculated human use was 56 per cent and animals, including pets, was 44 per cent. Since then, antibiotic sales to food producing animals fell and human prescriptions reduced by 5 per cent, suggesting farm animals now use less than one-third of the UK total.